You work in Vendor Management. 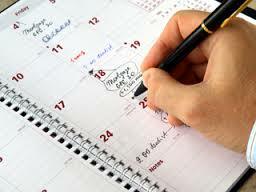 One of the key difficulties everybody faces is scheduling meetings with the vendors. It takes multiple emails and calls back and forth to finally arrive at a date and time. It is one of the most frustrating and time consuming part of the job. Now it’s simple and easy. Your vendors can pick a time that works for you and directly schedule the meeting with you; without multiple emails and phone calls. 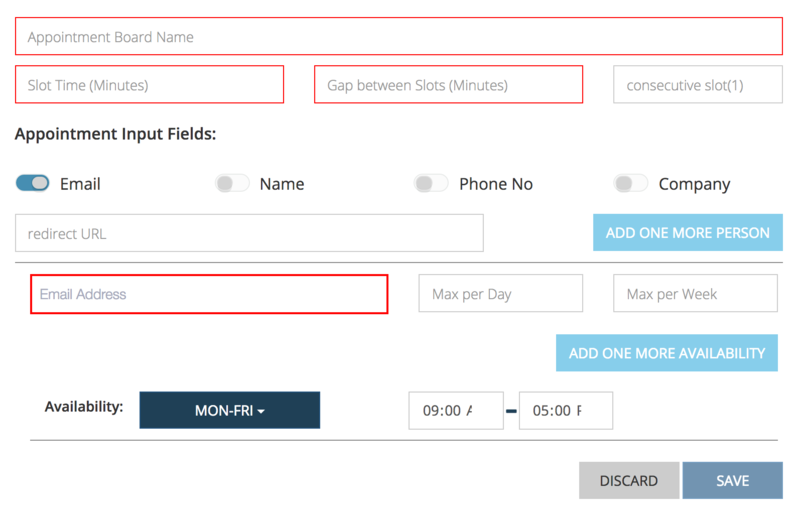 Add your email address, and your their availability and constraints (max per day and week). Get the URL that gets generated. Note that the above setup was a one time setup. Now every-time you need to schedule a meeting with a vendor just email this URL and ask them to pick a time of their choice and directly setup the meeting with you. Wizergos will make sure that your constraints and availability are adhered to and that there are no conflicts on your calendar. If you have other team members and the meeting can be attended by any one of you, you can also add multiple people on the appointment board and the tool will select the best available person to schedule the meeting with. Signup with Wizergos to start using this today.